Offering specialty products for automotive, craft, home and commercial uses. 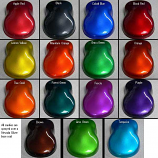 Customizer paints for use in an airbrush, spray gun or brush. 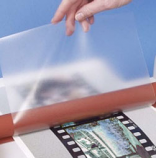 We also offer premium decal or labeling media for inkjet and laser printers.